Last year the response to Black Philanthropy Month exceeded our wildest expectations. 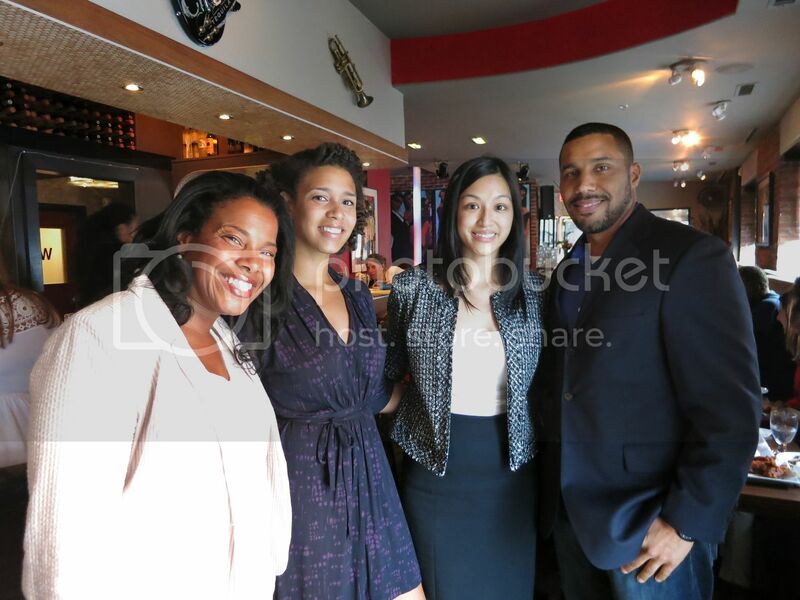 Highlights included a partnership with Donors Choose that raised funds for classroom supplies; over 70 media mentions with articles appearing in TheGrio.com and BET.com; events in cities such as Boston, San Francisco, NYC, Charlotte and Washington, DC; and weekly Tweetups on topics that included HBCU alumni giving and black men and boys that became trending topics on Twitter. #BPM2013 was also a top hashtag among black tweeters on August 24, 2013, the day of a commemoration event honoring the 50th anniversary of the March on Washington in Washington, DC. 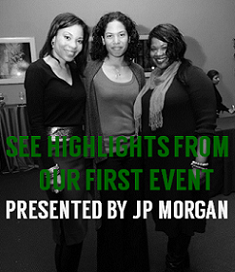 Host an event in celebration of Black Philanthropy Month. New England Blacks in Philanthropy and EPIP-Boston. Use Black Philanthropy Month to highlight the work of your organization to gain new supporters. 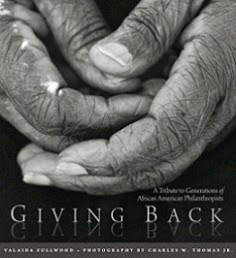 Write op-ed pieces inspired by the theme, “Generosity at Home and Around the Globe” with a focus on black philanthropy. Join or start a giving circle in your community. Host local civic engagement forums e.g., panel discussions, community conversations, etc. around topics/issues of local interest. Share news and stories with newcomers to the concept of philanthropy and traditions of black giving. Become a mentor, volunteer and/or donate to a cause of interest. 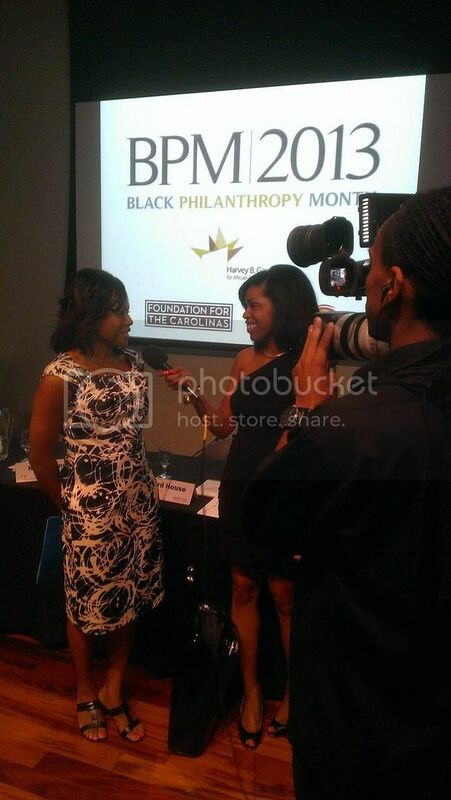 Let us know how you will celebrate Black Philanthropy Month by using #BPM2014. By getting involved, you’ll be supporting a national and global movement for black philanthropy. We look forward to celebrating with you!